This is the product listing for the Tein Street Basis Z for 13+ Honda Vezel / Hybrid manufactured by Tein. Part Number GSHE0-81AS2. 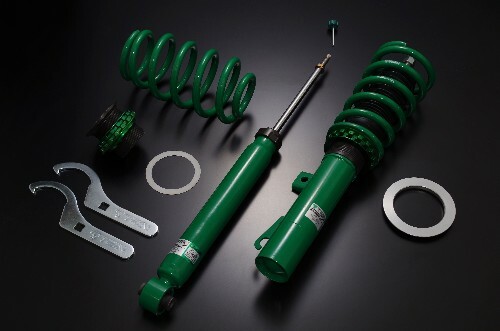 The Street Basis Z uses the latest tech advancement by Tein to deliver a comfortable ride with height adjustable coilovers, at an affordable price. These coilovers are made for street use. 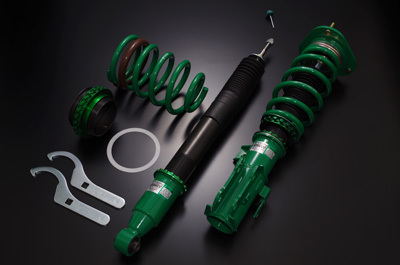 The Street Basis Z adopts Tein's new "Sealed Structure", which has faster production time and costs, allowing the sales cost of the coilovers to be as low as possible.